7 Day Forecast is ExtraOrdinary! Oh my! our annual coaching retreat (for Brown and Black belt Nia teachers) begins this evening and I can barely contain myself. This retreat began 5 years ago and has continued as an annual event. The first year was “Team Awesome” and we’ve continued the progressive alphabet tradition with BOLD, COMPASSION and DREAM Teams. 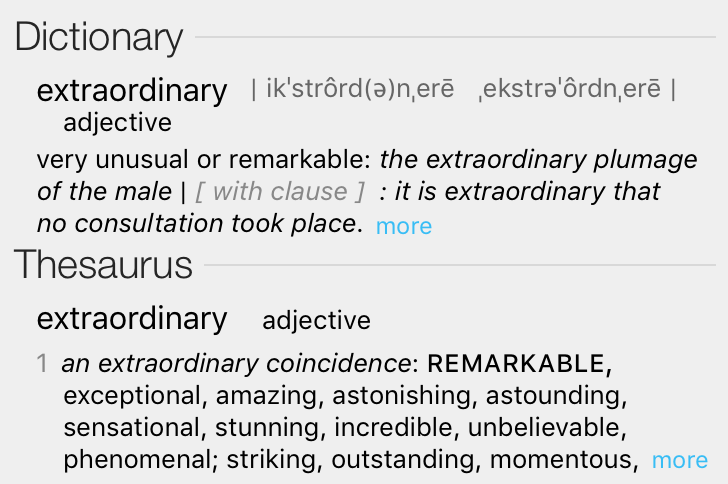 This year will be Team ExtraOrdinary. RELAXING with sauna, hot tub, lap pool, pastures, porch and donkeys! EXPLORING the local area with field trips and surprises! Thank you Nia Black belt teacher Ray Wotten who has attended every year. That is he’s returning for his 5th year and shares “I’m in this through Z!”. We deeply appreciate your support and the wonderful energy you bring every year to each fabulously unique group. We are offering public classes every day at 10am and 5pm. Regular rates apply. This is a PERFECT time to invite friends and for beginners to come join us as these are great community experiences where you receive a flavor of many different teachers who are traveling in from Idaho, Florida, Indiana, and Texas! 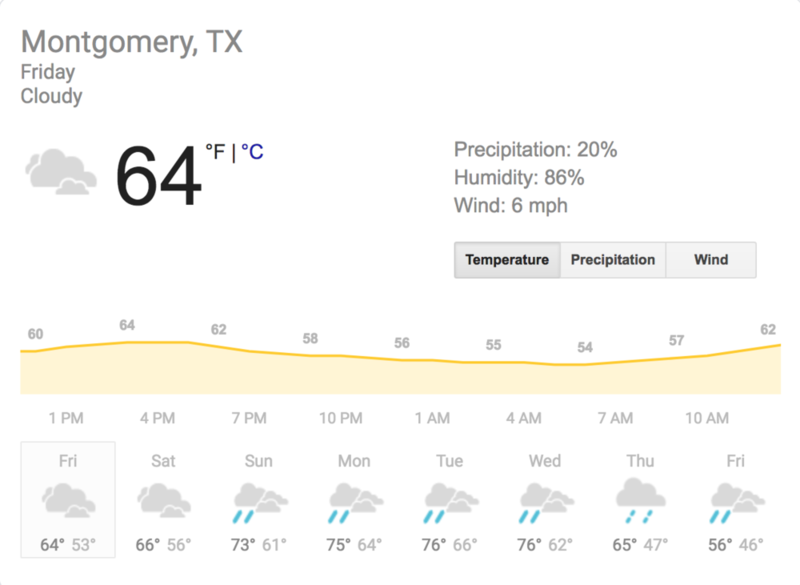 Here in Montgomery, Texas, we’re blessed with an amazing weather forecast. Looks like we’ll be in the upper 70s by Tuesday!